I haven’t written much about anti-depressant drugs over the years. The reason is simple: They were of little interest to me. 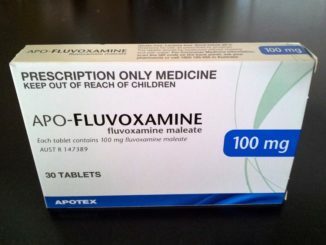 However, I recently witnessed someone I know closely go through pure hell on a SSRI drug known as fluvoxamine. The changes in his outlook and behaviour while on fluvoxamine were truly alarming – he began morphing into a different person. 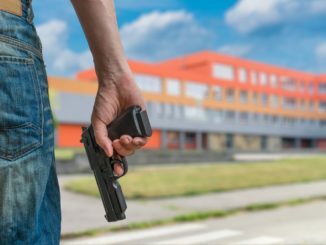 After witnessing his frightening ordeal, I promptly began scrutinizing the research on anti-depressants, especially the widely prescribed variants known as Selective Serotonin Reuptake Inhibitors (SSRIs). What I uncovered truly shocked me. 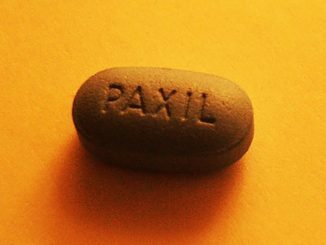 When independent researchers recently reanalyzed the results of a trial involving the widely-used anti-depressant paroxetine (Paxil), they uncovered some very disturbing results.